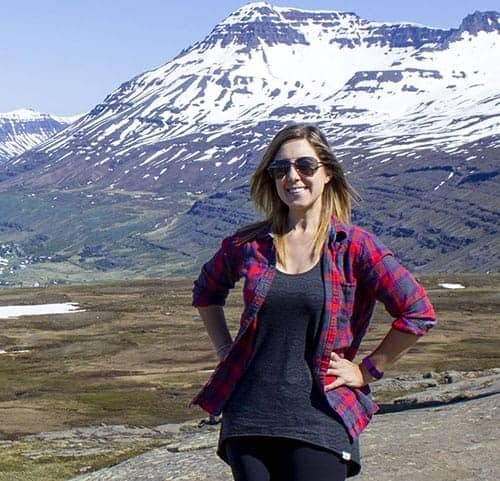 Only have 24 hours to explore? 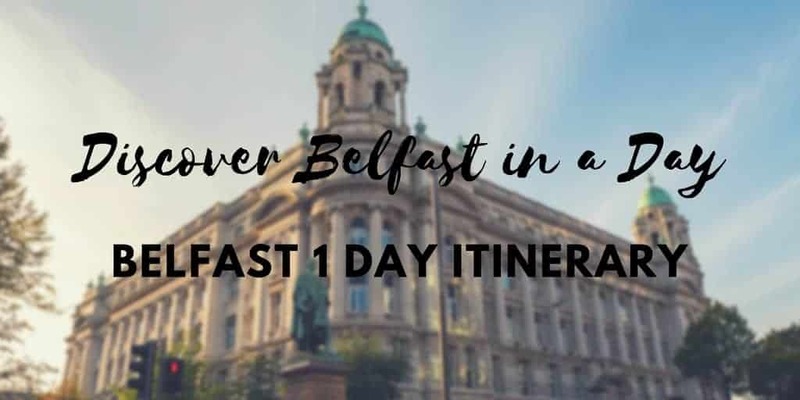 Don’t worry – you can discover Belfast in a day! There are only so many hours in a day. I find these hours fly by even more quickly when I’m travelling. The saying is true: Time flies when you’re having fun. Travelling slowly and spending lots of time in one place is my preference. But, to be realistic, it isn’t always possible. While I had less than 24 hours to roam about Belfast, I managed to see quite a bit with a limited amount of time. 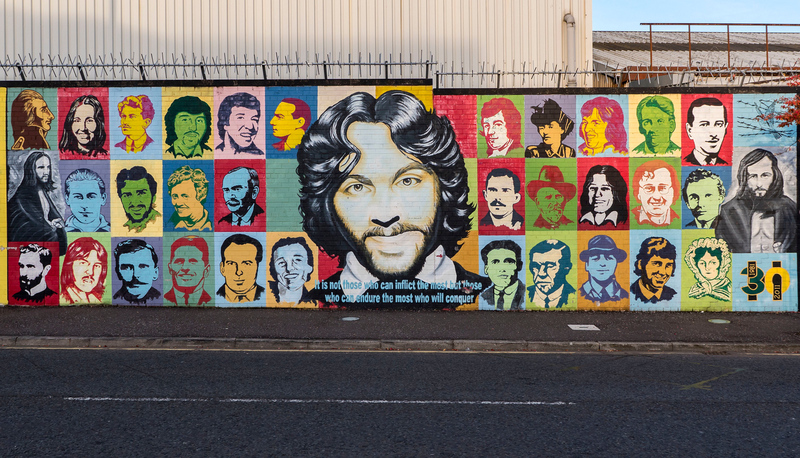 You can discover Belfast in only a day if you must. Although my time in Belfast was reduced to merely a day, it’s better than nothing at all. In my case, the rest of Northern Ireland was calling. 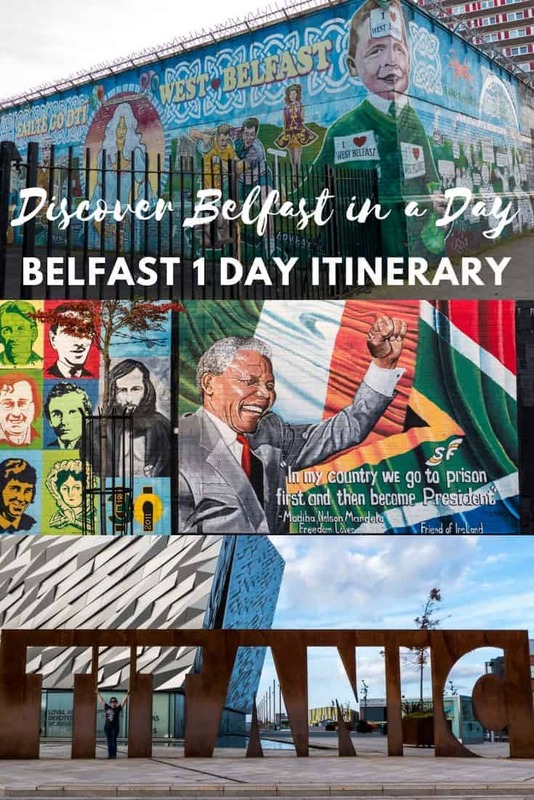 Here’s how to make the most of your time in Belfast with a handy Belfast 1 day itinerary. 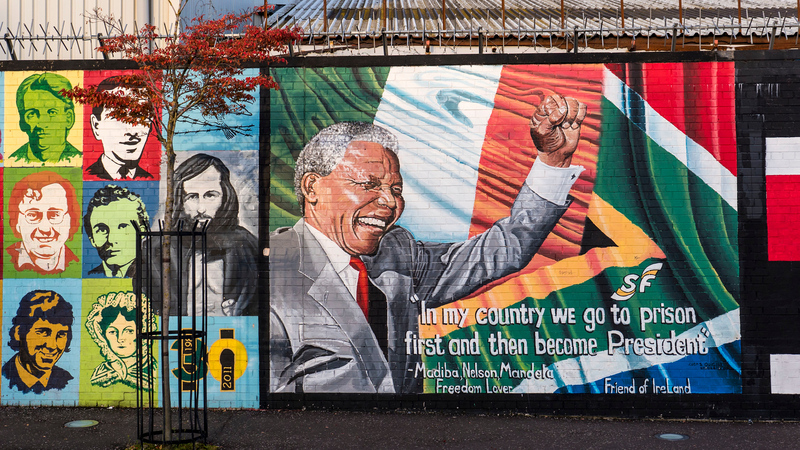 Have you ever travelled to Belfast, and what was your favourite place? Okay, so this one isn’t in Belfast. We were driving from Dublin to Belfast and stopped at Brú na Bóinne on the way. 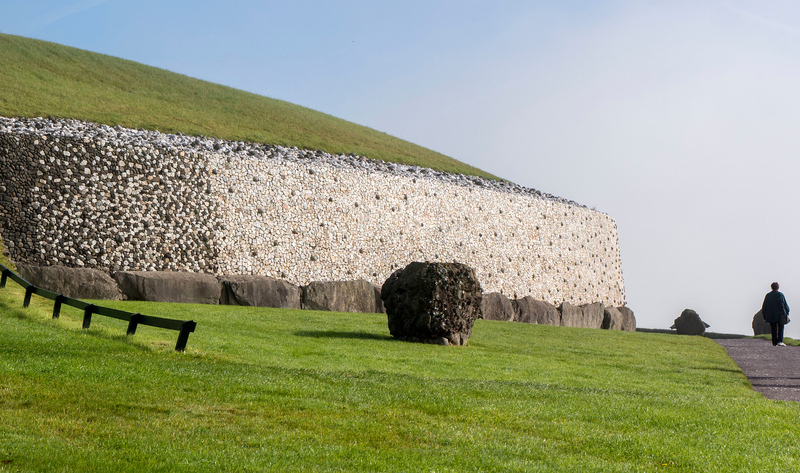 If you’re visiting Belfast via Dublin, Newgrange is the perfect pit stop along the way. Newgrange is one of three prehistoric sites at the Brú na Bóinne complex. It’s a UNESCO World Heritage Site and contains the largest collection of megalithic art. It’s 500 years older than the pyramids and 1000 years older than Stonehenge. Constructed out of 200,000 tons of stone, this monument is truly something special. It was a passage tomb and an ancient place of worship. Perfectly aligned with the sun, light pours through straight from the doorway to the back wall during the winter solstice. Interested in visiting during winter solstice? Join over 33,000 people and enter their contest – only 60 people are selected by random draw. To read more, please check out my full article about Newgrange. 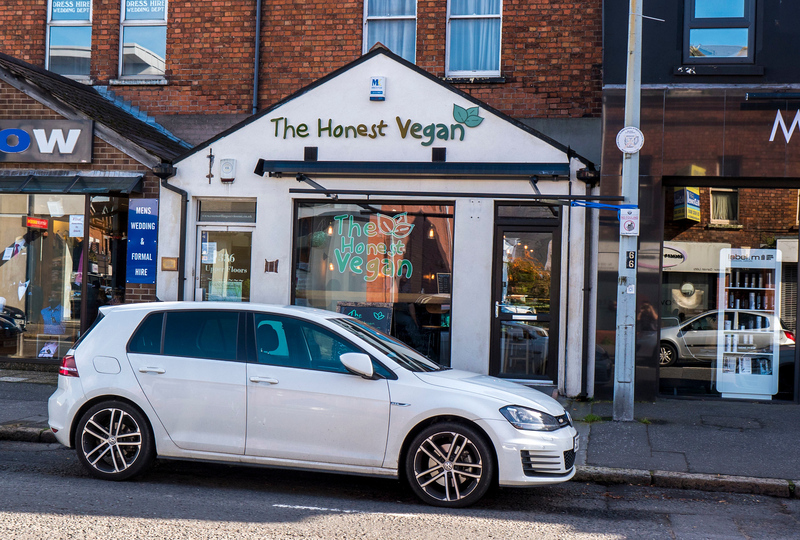 The Honest Vegan is right on the way into town when driving from Newgrange, so it makes sense to stop there for lunch. 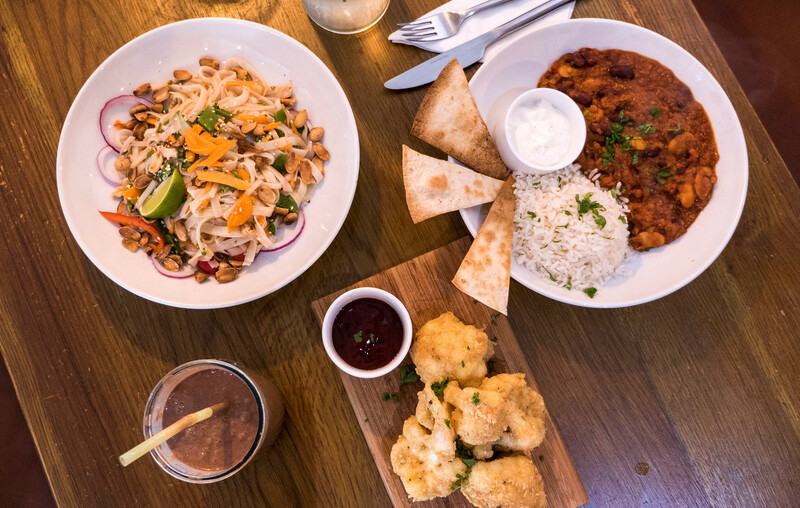 The restaurant serves up healthy, plant-based meals like soup, salad, bowls, and curries. If you’re there earlier in the day or you’re in a breakfast kind of mood, indulge in pancakes, avocado toast, or a traditional vegan Irish breakfast. While I didn’t have room for dessert, there were some cupcakes and cakes that looked pretty tempting. Interested in learning more? 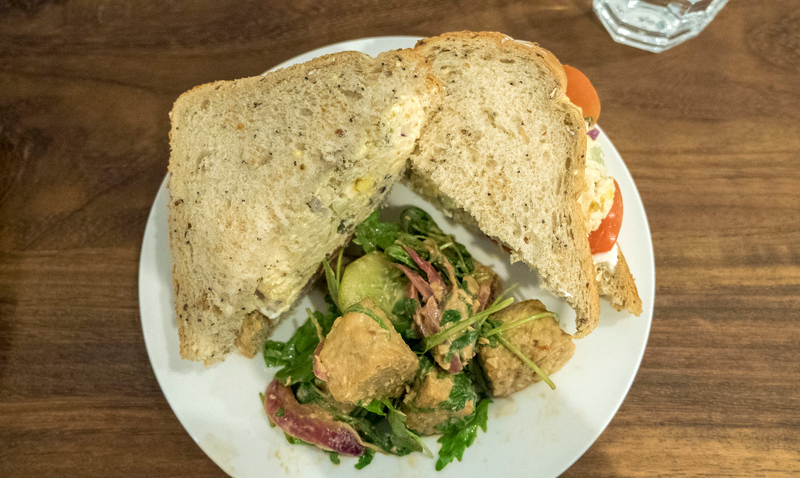 Here’s my vegan guide to Belfast. Titanic Belfast is the world’s largest Titanic attraction, museum, and exhibition. This giant monument to the RMS Titanic has nine interactive galleries for an intriguing and exciting experience. These exhibits tell the story of a spectacular ship, built in Belfast. You’ll be transported back in time to discover many aspects of the Titanic’s construction, launch, and sailing. The gallery devoted to the events on April 14, 1912, captured the atmosphere perfectly. On that fateful day, the Titanic struck an iceberg and sank to the bottom of the sea. Sounds of Morse code resonated across the room, and chilling messages told a tale of confusion and tragedy. 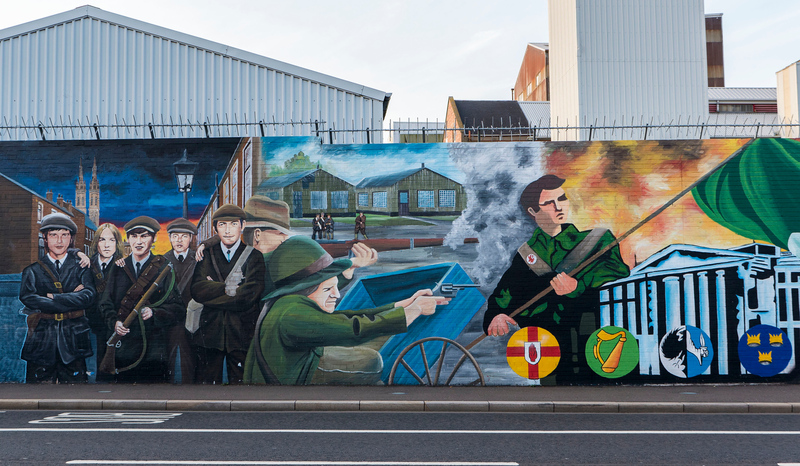 To discover Belfast is to learn about the past and present of the city. 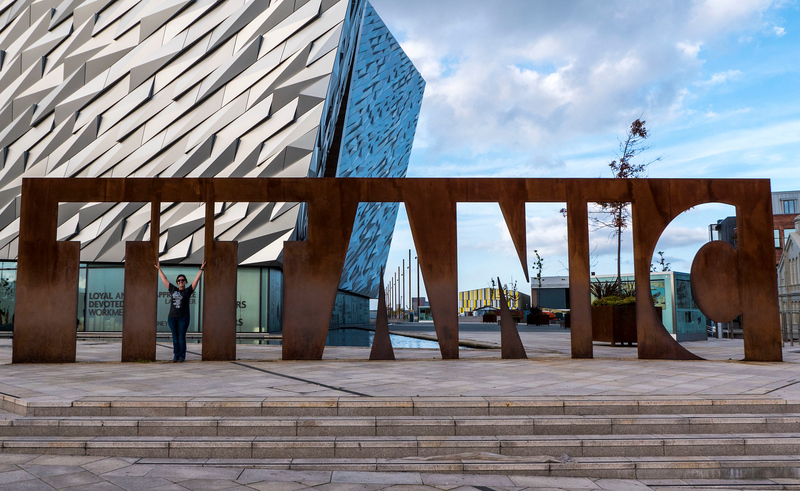 While I don’t tend to check out museums when I only have a limited amount of time in a city, Titanic Belfast is one you should include in your travel itinerary. For more information, check out my article about Titanic Belfast. As someone who is an outsider and a tourist, I can’t even fathom what the people of Northern Ireland have faced. 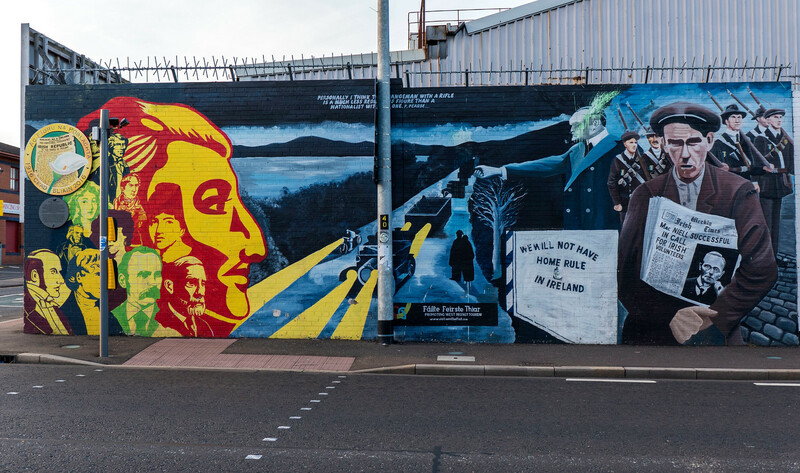 The Peace Walls of Belfast are separation barriers between the Nationalist and Loyalist communities. Constructed following the Troubles and originally meant to be temporary structures, they multiplied over the years and the majority are in Belfast. We visited the Peace Lines in west Belfast, separating the Nationalist Falls Road and Loyalist Shankill Road. 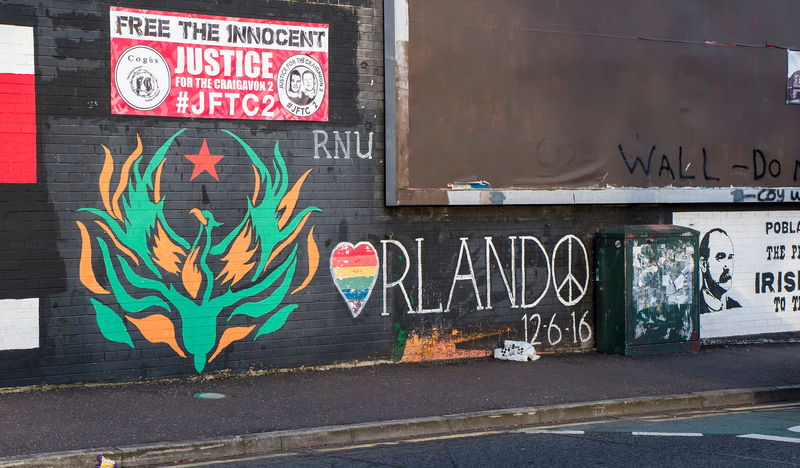 While many residents feel that the walls are necessary to stop violence, the Northern Ireland Executive is working toward removing all structures by 2023 to unite the community. 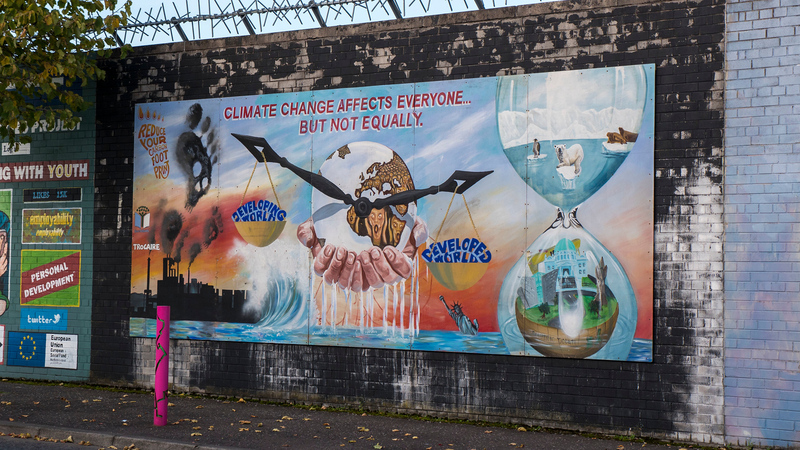 The political murals of Belfast illustrate the region’s past and current religious and political divisions. Some serve to commemorate historic events or promote peace and tolerance. 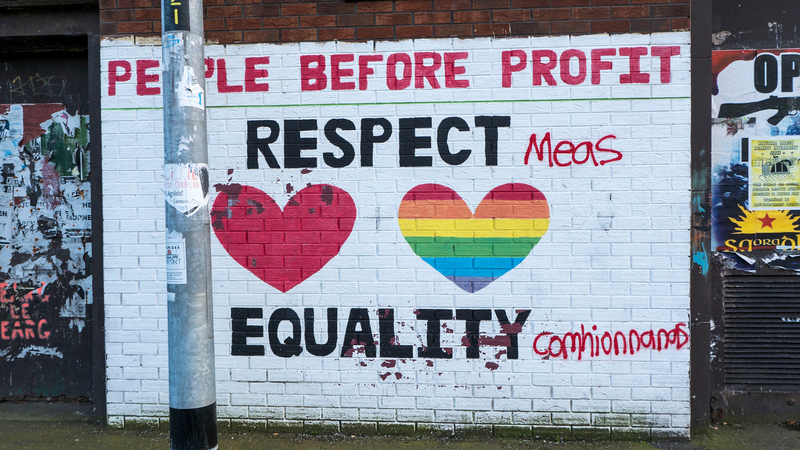 These murals have deep messages and meanings. 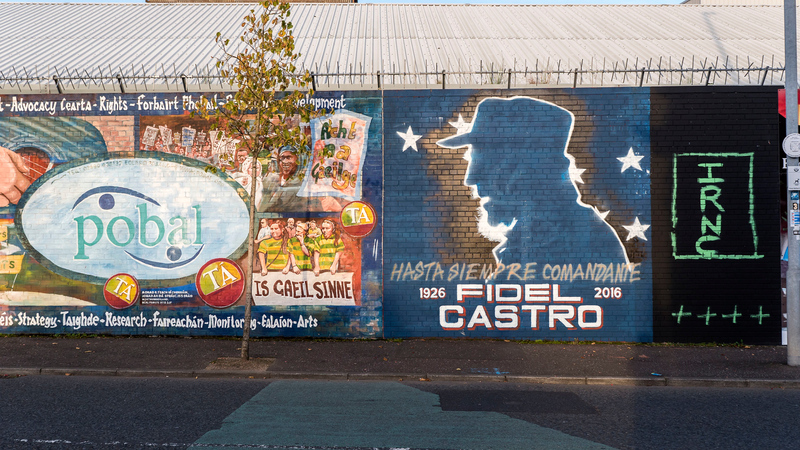 Wander around this area, observe, and think about the murals that you witness. I’m sure by this point you’re hungry again, so it’s time for dinner. 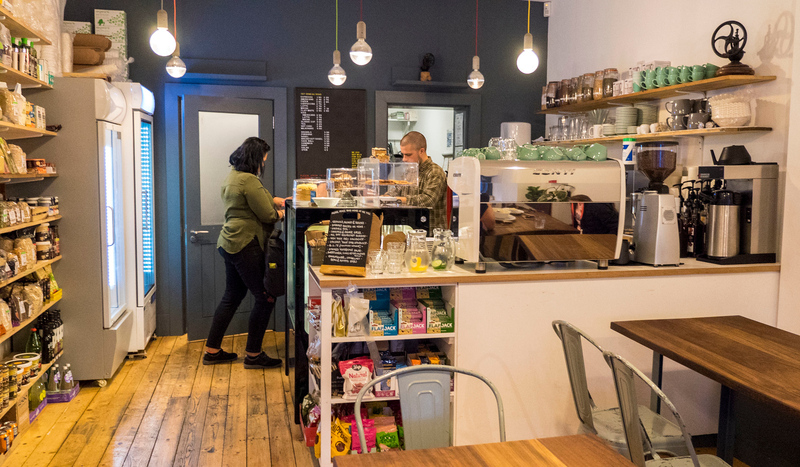 We took an Uber to 387 Ormeau Road. Yes, it’s a street address, but it’s also the name of an awesome vegan cafe and small grocery store. I ordered a chickpea “tuna” sandwich with a side tempeh salad that was super delicious. 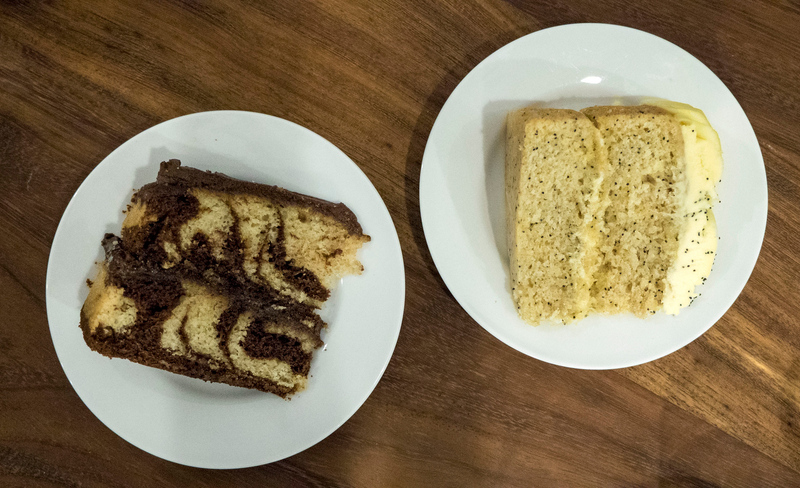 This time around, I saved room for dessert and savoured a giant piece of marble cake. Yum! Looking for more details? It’s all in my vegan Belfast dining guide. 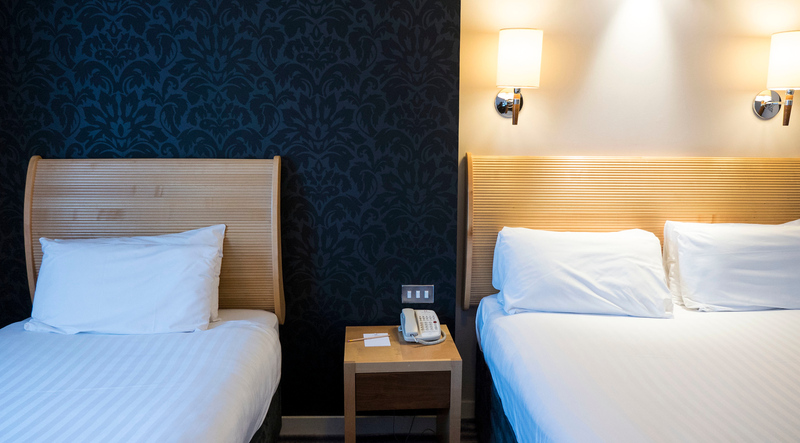 When searching for an accommodation in Belfast, the Clayton Hotel Belfast ticks all the boxes. Clean and comfortable? Check. Welcoming staff? Check. Fantastic location? Yes! From the Clayton Hotel Belfast, you can walk all over the city. Titanic Belfast and the Peace Walls are both within walking distance. You can park your car and easily get around on your own two feet. Check out my review of the Clayton Hotel Belfast or the reviews of other travellers. While I recommend that you give Belfast more time than a day, there’s a fair amount of the city that you can cover with only 24 hours to spare. 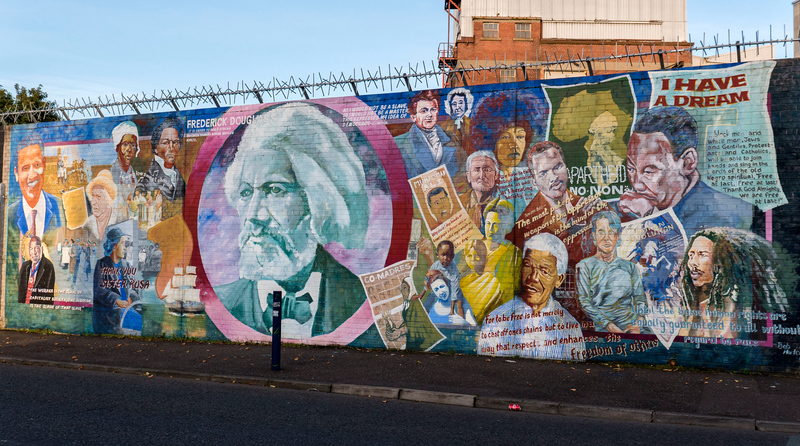 Make the most of your time in Belfast. Gain a better understanding of the city’s past and present by exploring its complicated and interesting history. Looking for more photos? Here’s my travel photo album of Belfast. You’ve convinced me, this would be so delightful. 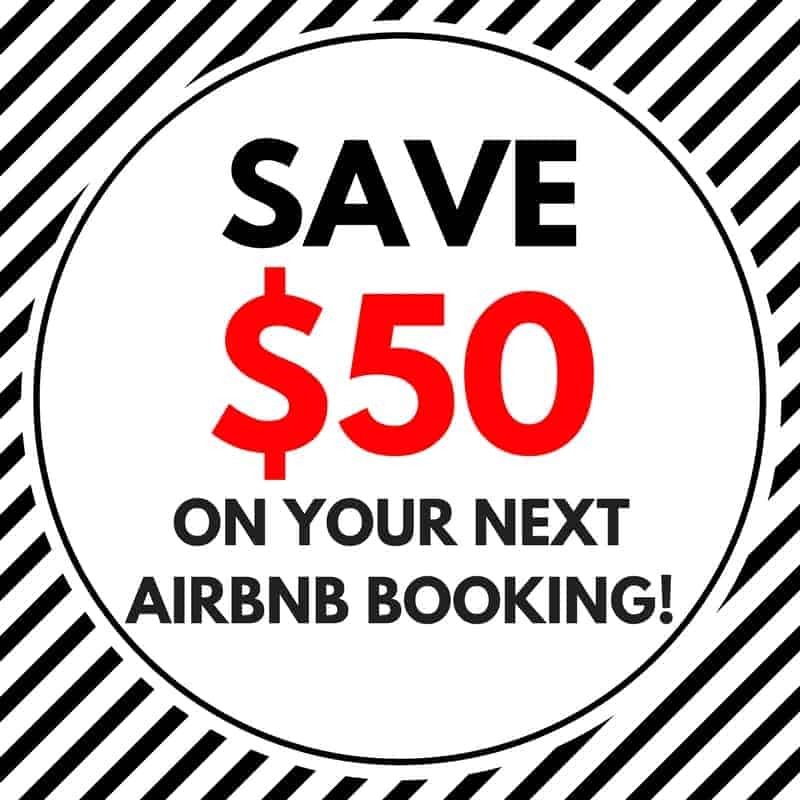 All the info you have here is just perfect! I’m a sucker for murals, so that part of this post just sucked me in! Great images and what an action-packed way to see as much of Belfast as possible in a short period of time! Thank you so much for sharing this.. was looking for things to do and I got this! :) Definitely going to try the Vegan food in belfast :D ! 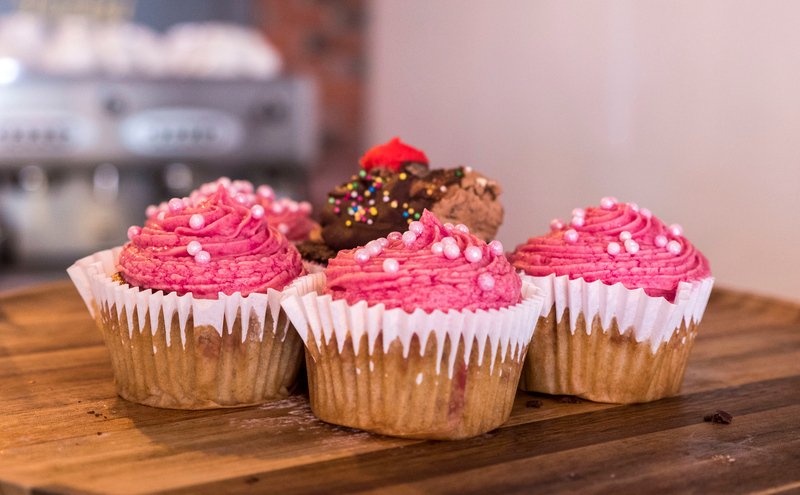 Love the image’s , specially of the cupcakes and the food, am a big foodie, haha. Haven’t yet made it to Ireland but we have a trip planned for next year! Now we’re even more excited to try out these great places. Thanks for sharing. I agree with Newgrange (and I didn’t even get to Belfast, I did it from Dublin). It is a special find and doesn’t draw the attention of other more popular megalithic structures like Stonehenge. I love the multinational character of the Peace Walls. When I was in Edinburgh a few years back I ran into a lovely family from Belfast and they were painting a glowing picture of their city – and told me that I needed to visit there. Seeing your photos and story reminded me of that. I really need to do all of Ireland! Thank you so much for sharing this useful information and great guidance. All the information which is shared by you are absolute correct. I’m convinced. Next time I’m in Belfast for business I’ll add an extra day for all these beautiful, interesting sights.